When you apply a hair dye at home, it does not look as wonderful as the job salon professionals do. It is also possible that the remaining color of the dye leaves a stain on your scalp or surrounding skin that is not covered with hairs such as back of neck and forehead. Obviously such stains are pretty embarrassing to handle. Although these stains become lighter and lighter as the time pass, if you want such stains to go away in a matter of minutes then here are some tips. It will seem a weird option to some people but the scrubbing crystals present in the toothpaste works as a skin scraper and removes the dead skin. Toothpaste does not suit to all skin types but it provides a soft and non-irritating effect. Prepare a ball of cotton or use a soft brush to rub toothpaste over the stain for 30-40 seconds. 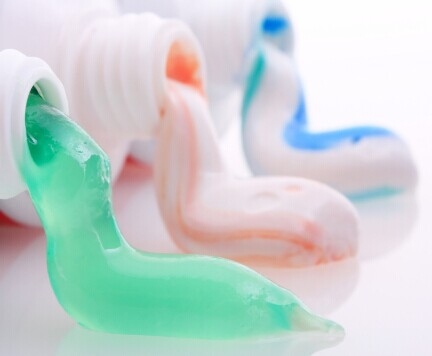 Remove the toothpaste by rinsing the skin with warm water until all the traces of toothpaste go away. Note: if the stain is not removed then you can apply some more toothpaste, toothpaste which is added with baking soda is preferred as they help more in removing and clearing off the dead skin because of its granule size. It is one of the safest home remedies to remove the dye stain. 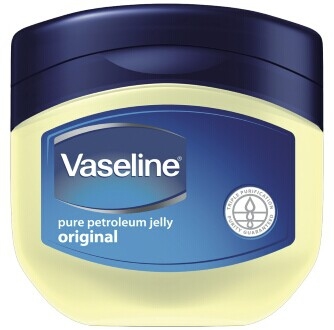 Petroleum jelly is used as a protective and emollient. It softens the skin and forms a protective layer and is also used as a moisturizer due to its protective nature. Place some amount of petroleum jelly over the skin and rub it with gentle hands with the help of a cotton ball or pad until you notice that the stain is going away. Place some amount of petroleum jelly over the skin with the help of your fingers, in a way that it forms a layer (thin) over the skin. Leave it in the skin overnight. Gloves can also be used if the stain is so dark that it is leaving a stain on your fingers. After leaving it overnight, gently remove off the jelly by using a clean cloth or rag. Rinse with water and the stain will be gone. 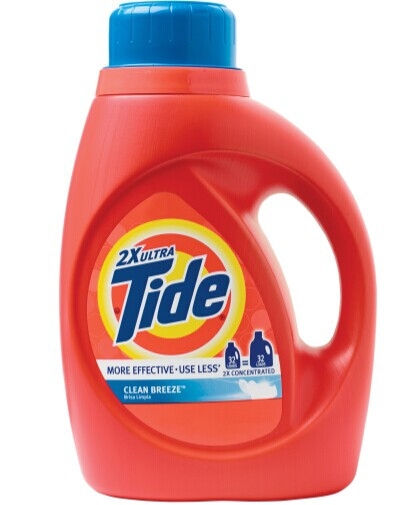 Detergents works same on the skin as it works on the clothes. 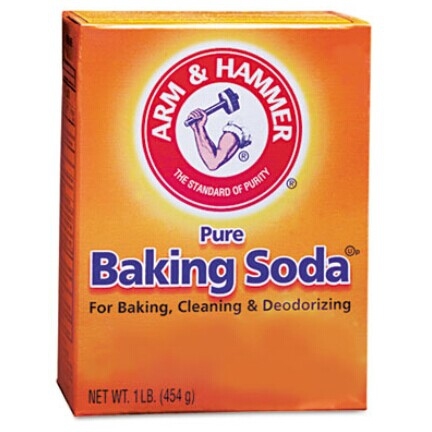 It lifts the stain molecules and baking soda has the property to remove the dead skin due to its abrasive nature. Take 2 teaspoons (10 ml) of baking soda and mix it with 2 teaspoons (10 ml) of detergent. Dip a cotton ball in this mixture, place it over the stained skin and rub it gently for 30-60 seconds. Remove this mixture by rinsing it with water then dry it with a clean and dry cloth. There is a significant ingredient present in the nail polish remover which is acetone. Acetone works on same principle as baking soda. It removes the dead skin and the abrasive effect clears off the stain. Take a small amount of cotton ball and dip it in nail polish remover. Rub the cotton ball over the skin smoothly but gently. Too much stay of acetone over the skin can cause burning sensations. Remove the wool and rinse your skin water. Note: acetone may cause irritation on a dry skin; it is mostly applied to remove the stain from fingers. A highly resistant stain which is not going away from the above given methods can be removed by chlorinated bleach. 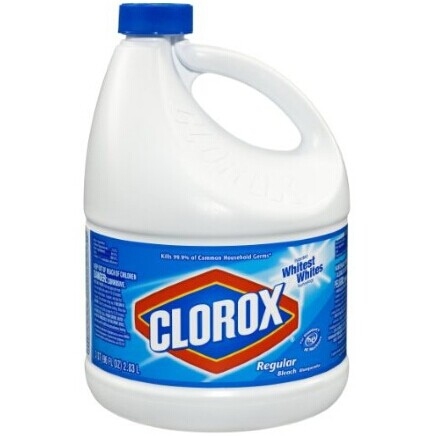 Take a cotton ball, dip it in bleach and apply it over the dye stain skin. Don’t put the ball for too long over the skin and try to remove it immediately by rinsing with enough water. Also clean with soap so that no traces of bleach will remain on the skin. Apply moisturizer.Bleach can cause dryness; application of moisturizer can help in preventing the dryness. Note: application of bleach can cause harm to sensitive skin and may produce allergic reactions. People with sensitive skin must use bleach with caution. The time of dye it remains on the skin is very important. It is recommended to wash the dye immediately, the long time it will stay on skin the harder it will get to remove. These methods and chemicals should not be applied near eyes as they all can cause severe reactions. During any method if you feel any burning sensations over the skin, remove the chemical and rinse with large amount of water. If you feel that any of these tips are not working then take suggestions from your hairstylist or consult to a dermatologist for better removal of dye stains.